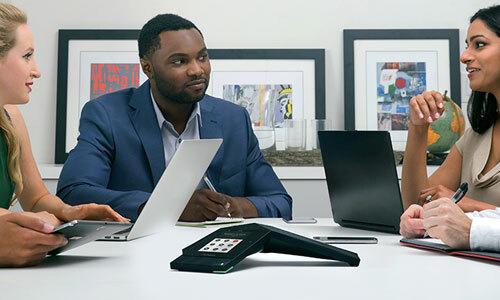 Polycom is a world leader in unified collaborative communications that maximise the efficiency and productivity of people and organisations. 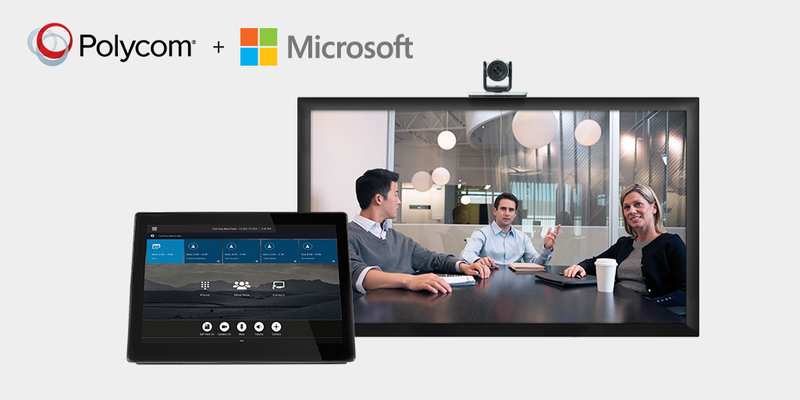 Polycom delivers the broadest array of HD video, wired and wireless voice, and content solutions. 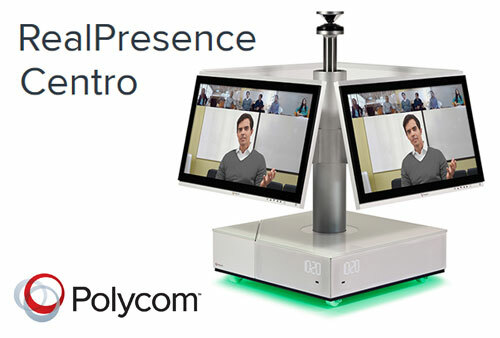 Westcon UCC has a long heritage of supporting Polycom's channel partners. We provide competitive trade, reseller pricing and fast, efficient global distribution from our warehouse.